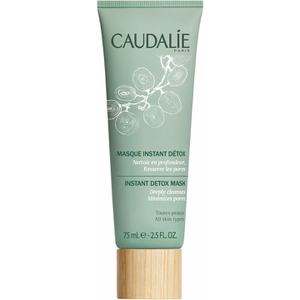 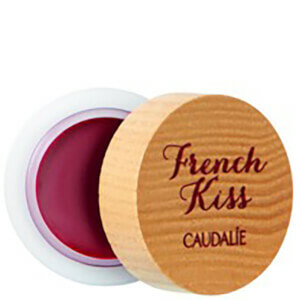 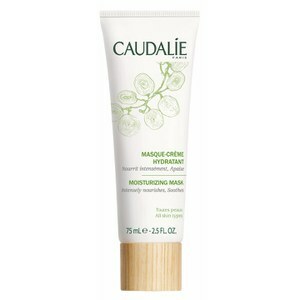 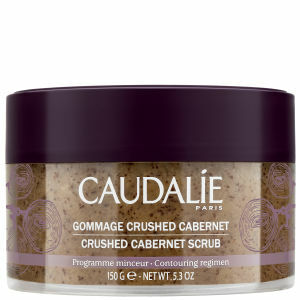 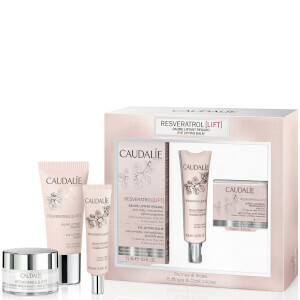 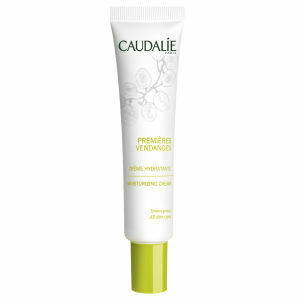 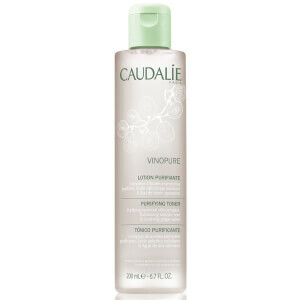 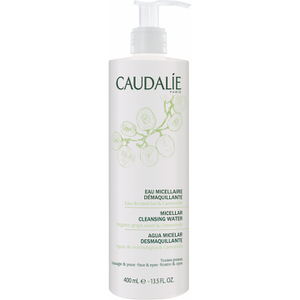 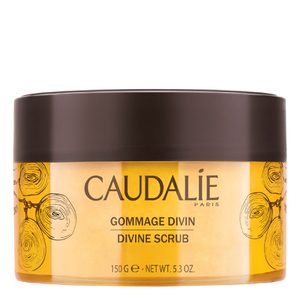 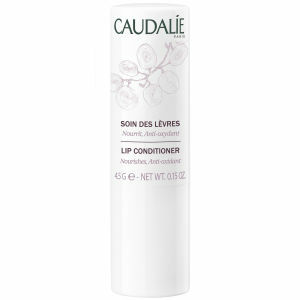 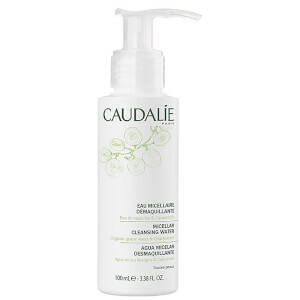 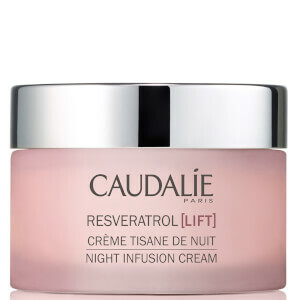 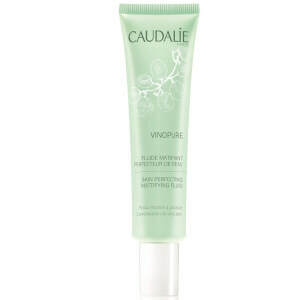 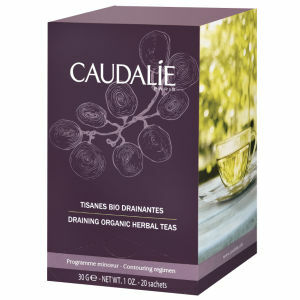 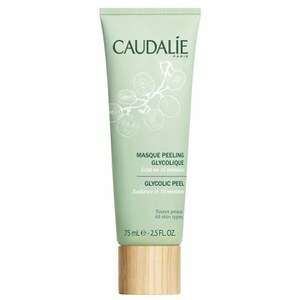 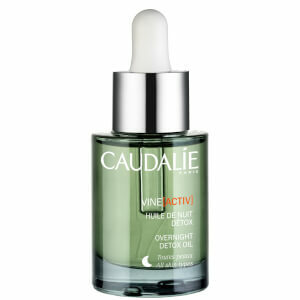 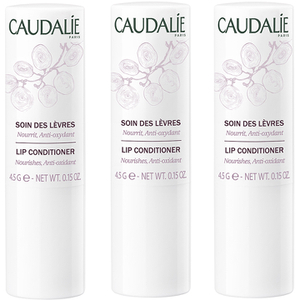 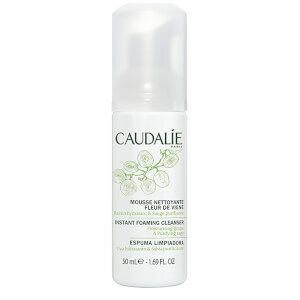 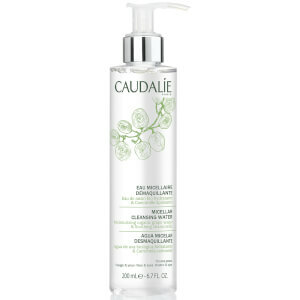 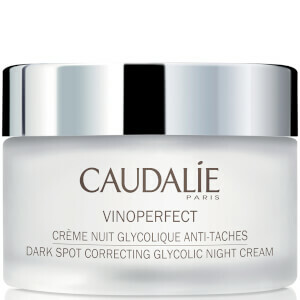 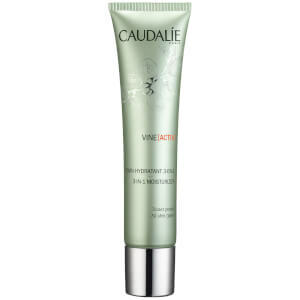 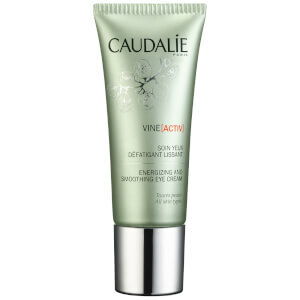 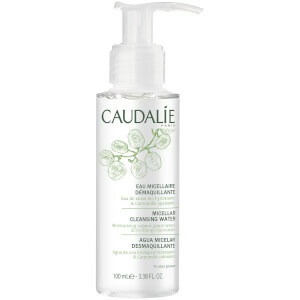 Caudalie is a cutting edge French skincare brand. 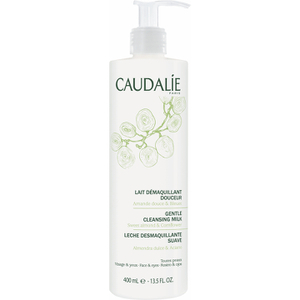 With grapevine and grape water being the main ingredients in most of its products, Caudalie delivers an effective result on your skin. 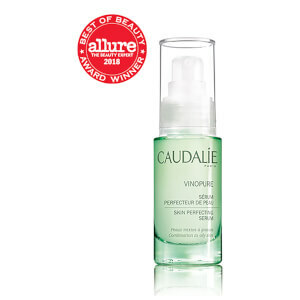 Best sellers include Caudalie Instant Detox Mask, Caudalie Vinosource SOS thirst Quenching Serum and Caudalie Vinoperfect Radiance Serum that greatly help reduce fine lines and wrinkles to maintain the youthfulness. 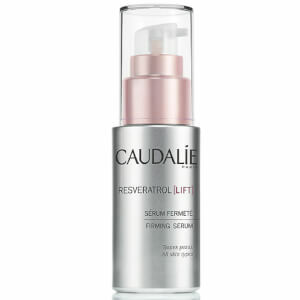 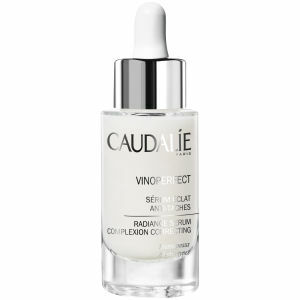 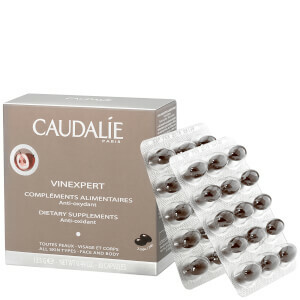 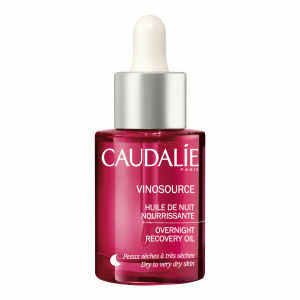 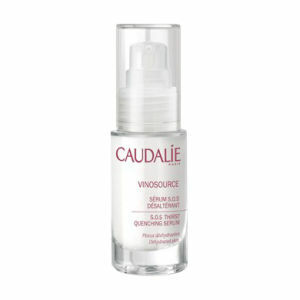 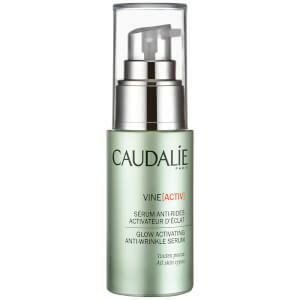 Caudalie's serums are also famous in the industry, as they help enhance the radiance and recover your skin.